The home of unspeakable evil is back to torment all that cross its threshold! 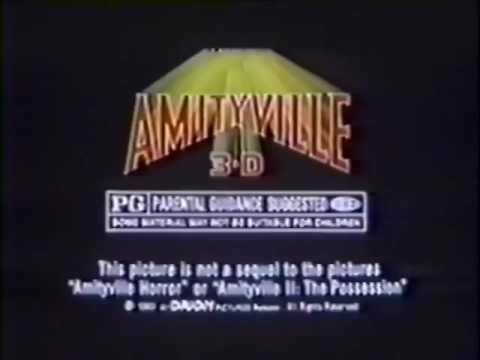 To debunk the Amityville house's infamous reputation and take advantage of a rock-bottom asking price, a skeptical journalist buys the place and settles in to write his first novel. But as soon as the ink on the deed has dried, people who come into contact with the house begin to meet with a shocking fate. Is it coincidence...or is this house really the gateway to hell? Packed with bone-chilling special effects, this third terror stars Tony Roberts, Tess Harper, Candy Clark and Meg Ryan.